Age, ability or generation are not predictors of a person’s ability to create art. 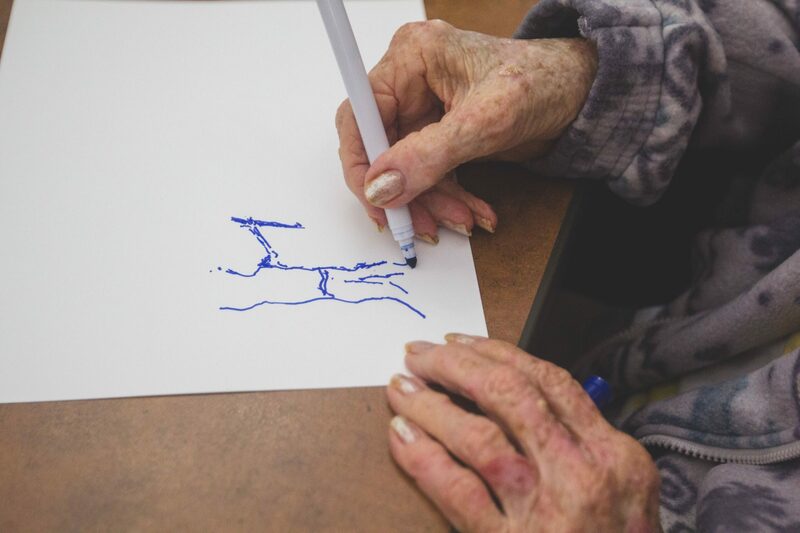 Signature HealthCARE residents, particularly those living with Alzheimer’s or dementia, are reaping the benefits of unleashing their creativity and artful imagination. Marking Alzheimer’s awareness month in November, residents across Signature HealthCARE are embracing art in different ways.